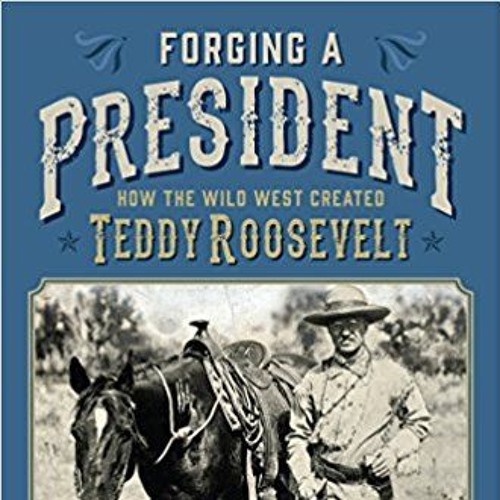 Author William Hazelgrove joined Radio Free Hillsdale 101.7 FM to discuss his new book, "Forging a President: How the Wild West Created Teddy Roosevelt". In the book, Hazelgrove uses Roosevelt's own reflections to immerse readers in the formative seasons that America's twenty-sixth president spent in "the broken country" of the Wild West. From 05/11/17.